What wonderful news, you did it. 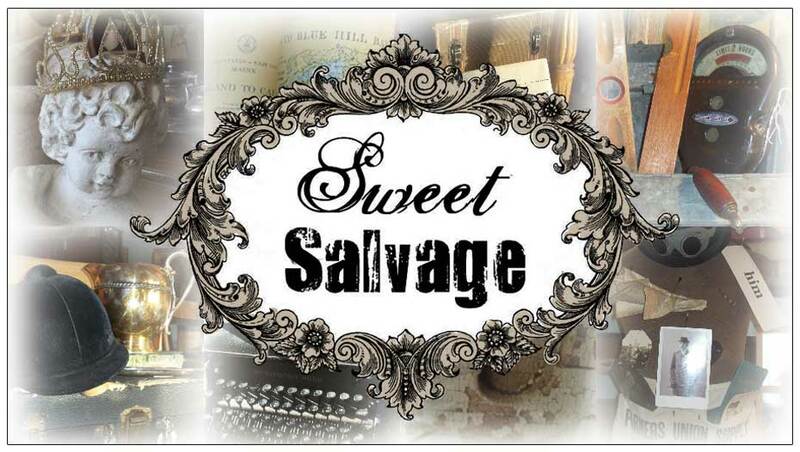 Sweet Salvage has been nominated for New Times 2012 "Best Antiques on a Budget", thank you.. Now we need your help to win the award, Please go to http://www.phoenixnewtimes.com/bestof/?ref=navigation and vote for Sweet Salvage, we're number 88. Now through Sunday at 6:00pm, join us for "Let Them Eat Cake" at Sweet Salvage! It's almost Party time. I would like to share with you a few key elements for throwing a Sweet party. Here we are the week of the "Let Them Eat Cake" event. I can not express the excitement I feel inside. The Sweet Gang once again has brought brilliant design into this magical place just for you. Marie Antoinette would be very impressed with the beautiful French decor that greets you as you walk through the door. I know you will love it as much as I do. Enjoy.